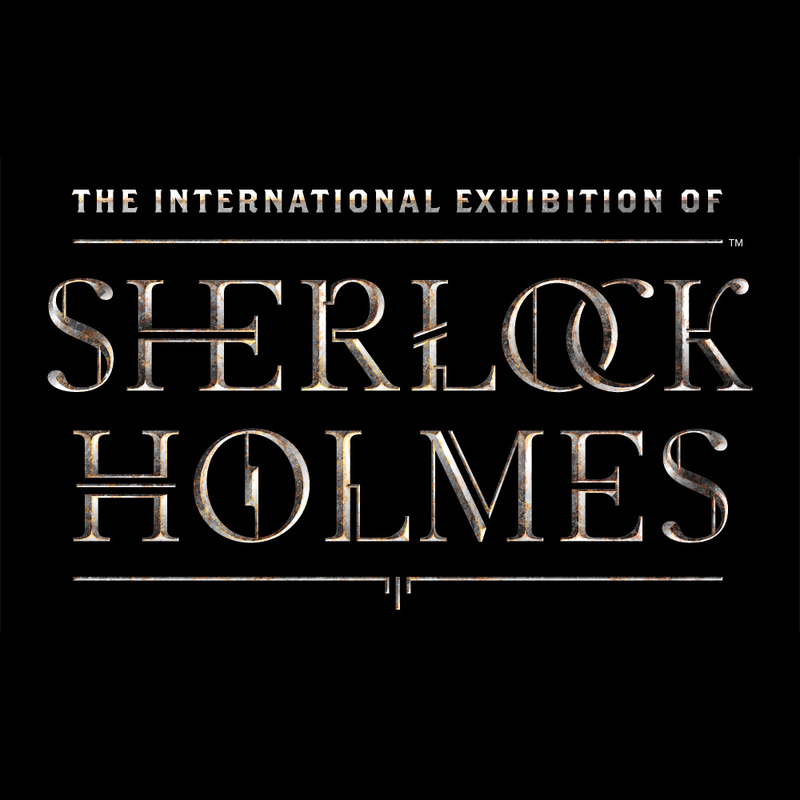 Take advantage of a dark, quiet night when the Museum is closed to the public to explore “The International Exhibition of Sherlock Holmes.” Instead of a traditional tour, docents will be scattered throughout the exhibition to provide you with intel and clues. Spend the morning socializing with other seniors at HMNS! HMNS Senior Social is a new quarterly event exclusively for HMNS senior members, ages 62 and up. 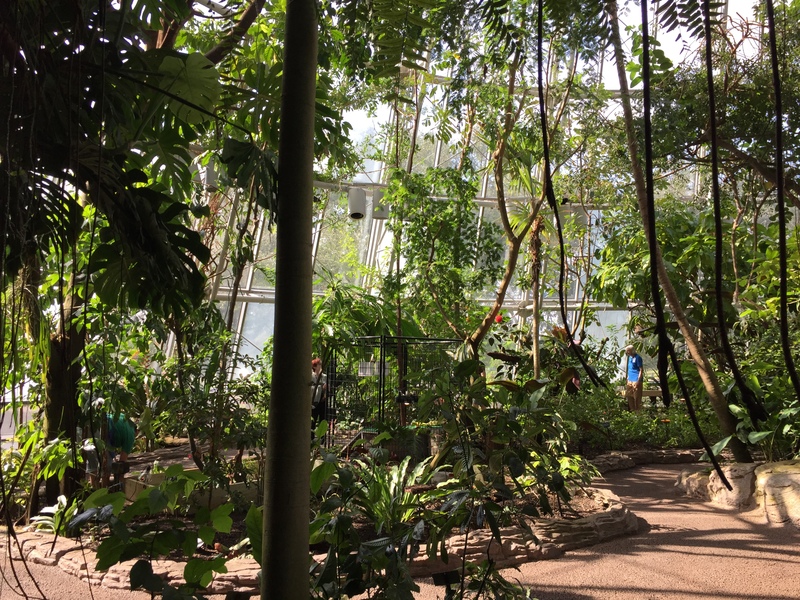 Enjoy a light breakfast followed by exclusive activities in the Cockrell Butterfly Center during this special event series for seniors only. 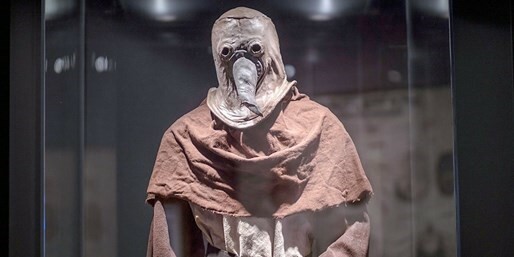 Come and experience the Museum with us! The remains of hundreds of unknown individuals line the US/Mexico border, their families unsure of their loved ones’ whereabouts or wellbeing. In an effort to determine identities and return the deceased to their families, forensics anthropologist Dr. Lori Baker established Reuniting Families, a consortium of forensic scientists to help. Nearly 600 cases have resulted in the repatriation of individuals from Mexico, Guatemala, Honduras, El Salvador, Peru, the Dominican Republic and more. This evening Dr. Baker will detail the full forensic anthropological analysis performed for identification. Dr. Lori Baker leads the Baylor Forensic Team in performing field work to exhume the graves of the unidentified in order to perform proper forensic examinations, take DNA samples, enter the cases into NamUs (www.identifyus.org) as well as to work with numerous agencies governmental, public and private to compare information in hope of identification. Baker is Associate Professor of Anthropology and Vice Provost for Strategic Initiatives, Collaboration and Leadership Development at Baylor University. Her work has been featured in Discovery Magazine, National Geographic, NPR, The Washington Post, USA Today, MSNBC, The Wall Street Journal, and other media outlets. 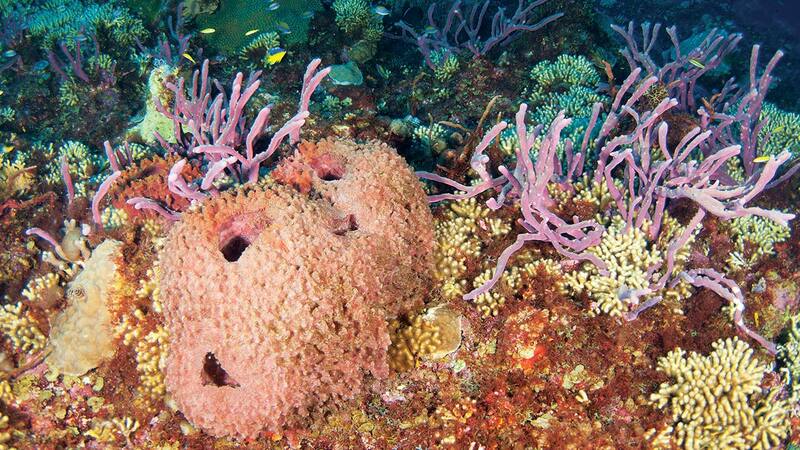 Healthy corals and sponges at the Flower Garden Banks in October 2012. Source: Wikimedia Commons. Hurricane Harvey dumped 13 trillion gallons of rain on southeast Texas in August of 2017. Do extreme storm events like Harvey impact the coral reefs off Texas’ coast in the Flower Garden Banks National Marine Sanctuary? Dr. Correa shares ongoing research connecting the Gulf Coast, extreme weather, and reef ecosystems. Dr. Adrienne Correa is Assistant Professor in the BioSciences Department at Rice University. Previous Post HMNS' Dino Dash Virtual 5k Gives You The Extra Motivation You Need To Stay Active!